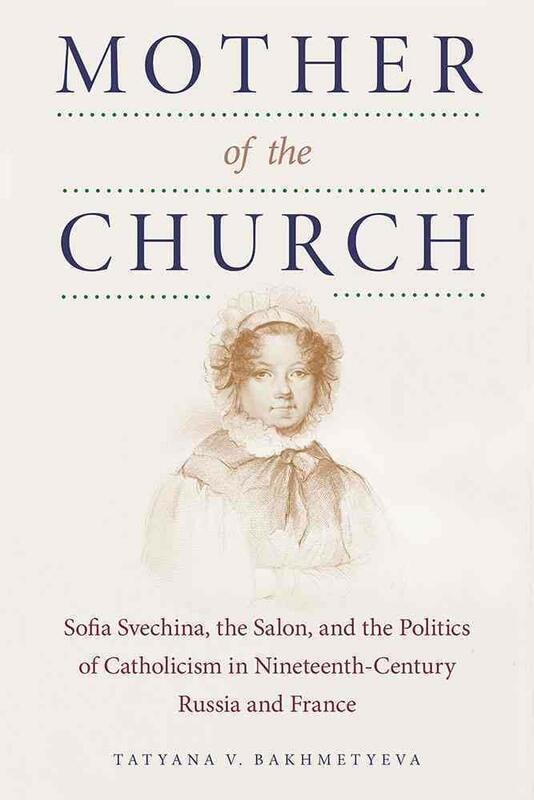 I am trained as a Modern Russian historian with a particular interest in women’s and religion history, but since the publication of my recent book, Mother of the Church: Sofia Svechina, the Salon, and the Politics of Catholicism in Nineteenth-Century Russia and France (Northern Illinois University Press, 2016), I have broadened my research to Eastern Europe, especially Poland, Lithuania, and Belorussia, adding to my longstanding interest in gender and religion such topics as masculinity, gender and environment, ecofeminism, and gender and national identity. 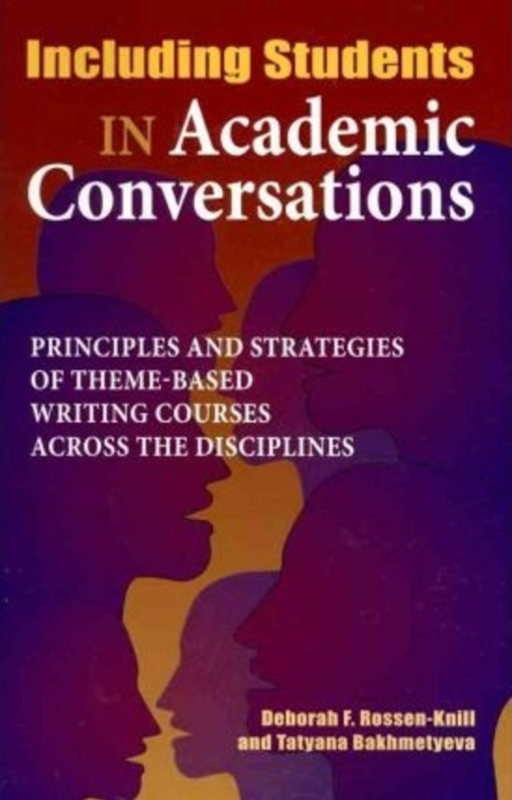 I am currently working on two book projects. 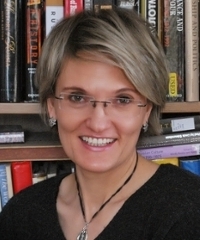 The first one, tentatively titled, “My Spirit Burns in Active Love”: Sister Faustina Kowałska, the Divine Mercy Devotion, Gender, and National Identities in Poland and Lithuania, uses the popular Catholic devotion of Divine Mercy in Poland and Lithuania as a prism through which I investigate questions of national identity and gender. The second, Seeing the Nation for the Trees: Białowieza Forest, Ecological Masculinity, Motherhood, and the Debate on Polish National Identity, focuses on the past and present of Białowieza, the last surviving primeval forest in Europe. The rich history of the forest makes Białowieza a site where competing visions of Polish national and gender identity come together in a complex interplay of symbols, stories, and images, turning the forest into a highly contested ground that various groups use to negotiate Poland’s place and role in the EU and test their power to shape the country’s identity. “Russian Catholicism and the Collapse of the Ideals of the Enlightenment” in Nauka, Religiia i Obstchetvo: Sbornik Statei vol. 36 (2006): 84 – 99. “Russian Catholicism in the First Quarter of 19th Century: New Look” in Religiovedenie (Study of Religion) 4 (2005): 30 – 41.